Turkish group Odine Solutions has teamed up with US-based Affirmed Networks, a leader in virtualised mobile networks, to successfully deploy a virtualised network for Lifecell, a leading mobile network operator covering Ukraine. Odine Solutions is a market leading systems integrator with a deep focus on Tier-1 mobile network function virtualisation (NFV) in Europe, Middle East and Africa (EMEA). 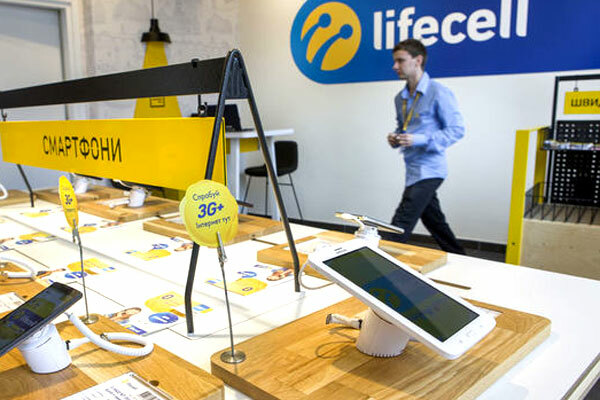 The deployment, which represents Ukraine's first virtualised LTE Core network in production, allows Lifecell to transform its network to deliver various next-generation mobile services, said a statement from the company. To ensure an efficient deployment and seamless migration, Lifecell chose Odine Solutions based on their proven track record of delivering end-to-end systems-integration and managed services for mobile network operators deploying virtualised network functions and infrastructures in EMEA. “Our selection of Odine Solutions as the prime integrator combined with Affirmed Networks' cloud-native solution enables us to receive these benefits as we continue on our path to digital transformation and 5G readiness,” he said. “A trusted regional systems integrator with a track record of successful NFV deployments was essential to ensure a smooth transformation along this journey and we selected Odine Solutions,” he added.